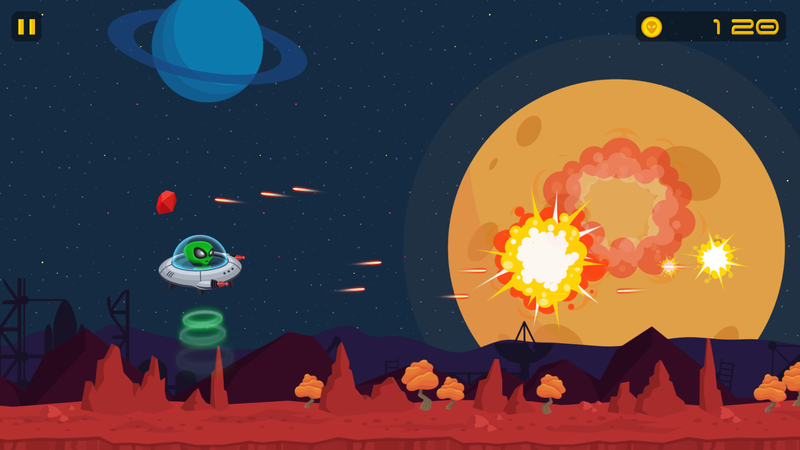 Are you ready to space adventures in the role of intergalactic pirate and mercenary Ueff?! 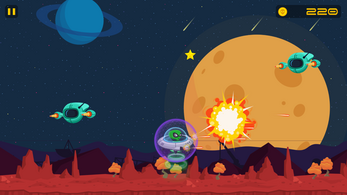 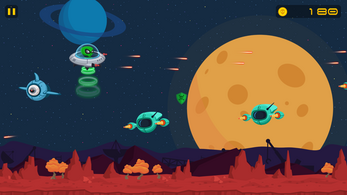 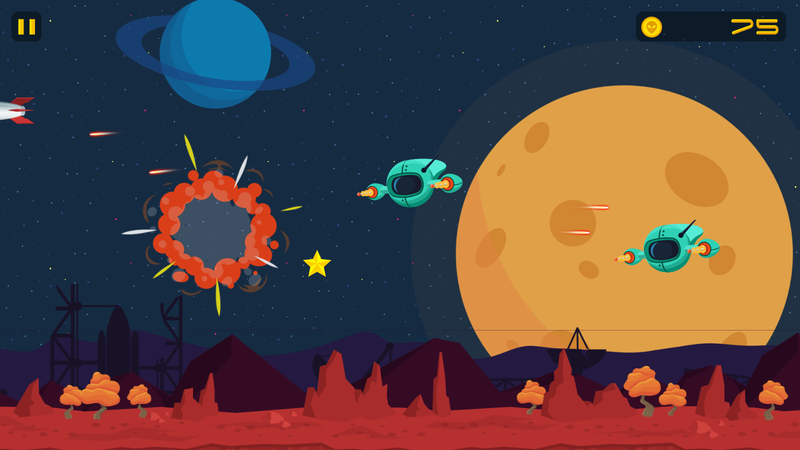 Fly through the armadas of alien defense drones and rockets, evade the fire and take away as much valuable resources from their pathetic planet as possible! 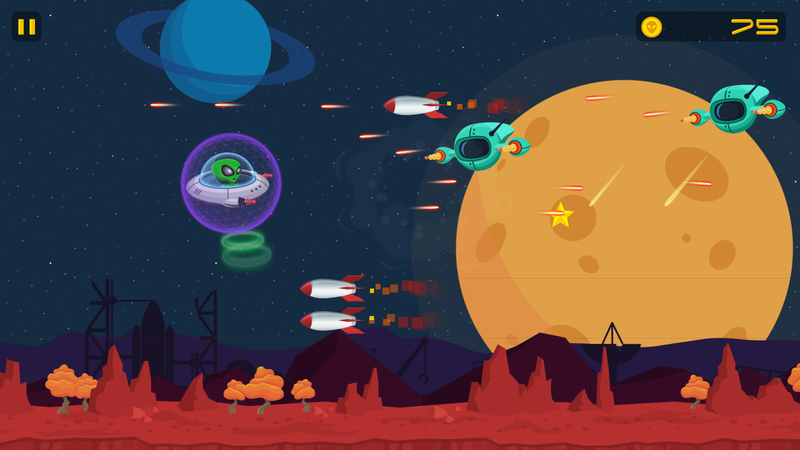 This mobile game template created using Construct 2. Graphics and music very cool! Since it's a friendly mobile game, I'd like to know if it's possible for me to add it to my mobile gaming site? I'm looking for nice little games like yours.